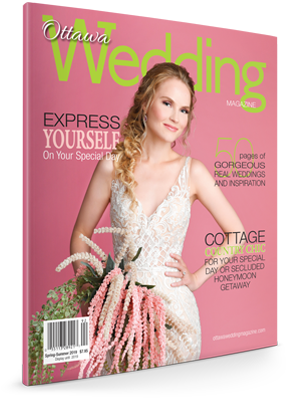 Ottawa Wedding Magazine is delighted to welcome Ottawa’s very own Anastasia of Anastasia Marie Wedding and Lifestyle PR as our wedding planning expert contributor! Anastasia’s glamorous aesthetic and passion for the wedding and lifestyle industries has led her to a rewarding career as an event planner and public relations expert. A creative thinker with a genuine interest in helping others, Anastasia provides individuals with unique, curated wedding and event experiences that speak to their individual couple style. In addition to working with couples, Anastasia also partners with both wedding and lifestyle vendors in order to help them achieve their business goals through expert marketing, trade show, business strategy and graphic design services. Anastasia believes that every couple deserves to have the perfect wedding day. Her blog, found at www.anastasiamarie.ca provides expert wedding advice while exploring the beauty of love. 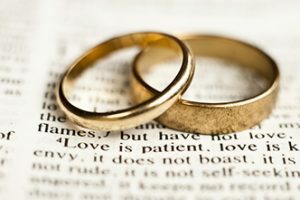 What is Engagement and Wedding Ring Insurance? 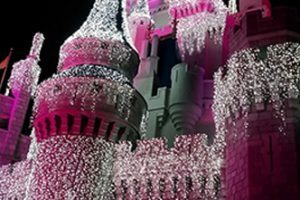 How to Have Your Own Disney Fairytale Wedding!